Following last month’s disastrous event with the operational engine on 55 022 suffering a crankshaft to phasing case quill shaft failure, all workings planned for the loco were cancelled. 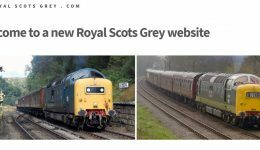 This occurred at a terrible time, just prior to the start of booked regular working at the North Yorkshire Moors Railway. A plan is slowly developing to remove the power unit and split the generator and engine at Grosmont M.P.D. 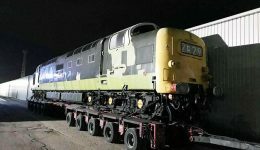 This involves using the Depot’s steam crane, the DPS’s power unit lifting beam and resting the unit on a suitable wagon for the work to take place, thanks to all at the N.Y.M.R. for their help and assistance and the DPS for allowing use of their lifting beam in due course. 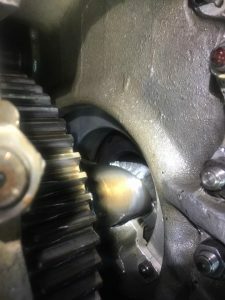 At this stage, it appears that there has been little if any additional damage as a result of the sheared quill shaft, investigations inside the phasing case show all is in good order and only tiny metal fragments have been found in the oil strainers. Crazy as it may seem the huge logistics behind this are probably more time consuming than any actual repair work! Even the initial work of draining coolant and oil involves us transporting a large number of suitable containers, before anything else can take place. Fortunately, we have experienced a good trouble-free period with very little repairs required, just the routine regular maintenance, so suppose statistically we were about due for some grief!! 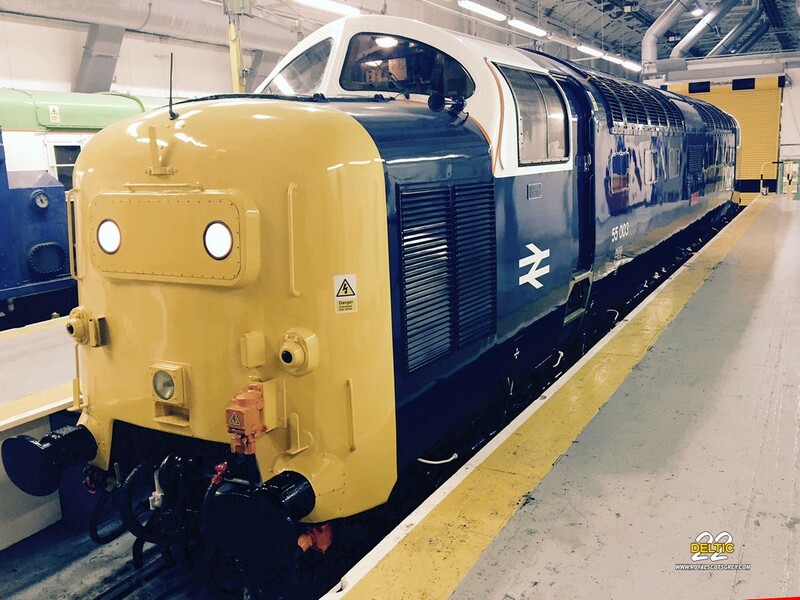 It’s now 35 1/2 years since the Deltics left British Rail service, so an a positive side, it is amazing that after this period of time that locos are still working. Personally, I believe the future is bleak as there is literally nowhere left whatsoever anywhere in the world with experience of working on 18 cylinder Napier engines. Since B.R. 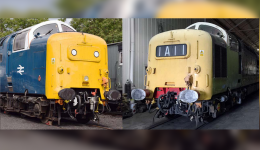 there has only been one engine overhauled, this was Power Unit 406, which is still in D9016, however, that did not have a full overhaul as the liners were not bored and liners re-chromed due to the massive costs involved. 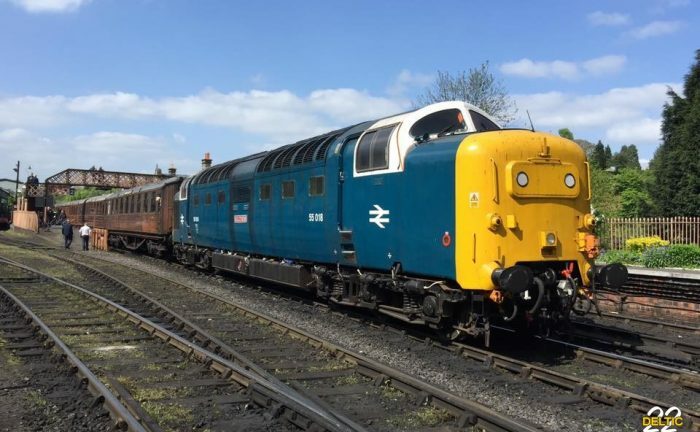 Fortunately Mike Baker, now well in his 80’s and a legend in Deltic circles has offered advice and assistance with our current endeavours, which is much valued and appreciated, Mike is probably the only remaining ex-Napier/Paxman technician. 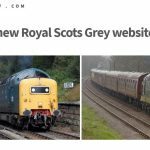 Due to the lack of progress with work on D9016 ‘Gordon Highlander’, we have been incurring expensive storage charges for the last few months. 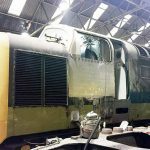 The current paid for period runs until the end of August at which time we anticipate seeing the loco moving, prior to a move to a preserved railway for completion of body work repairs. Once these plans are finalised, information will be advised. 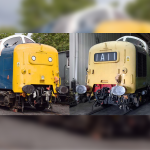 Thanks for the many donations received towards the locos during the last few months, as always, these are very much appreciated and certainly help, unfortunately the SCUBA Diving industry isn’t what it was, so this avenue of funding has become far more important. I had hoped to announce a fundraising scheme, with costing for work advised etc. however recent events have meant this has not yet been possible. If you can help out in this regard, please visit the donations page. Finally, thanks for all the offers of practical assistance recently, it’s not really been possible to proceed with anything until such time as a plan has been finalised, help from those with engineering experience will be welcome. Thanks very much for reading and apologies for the lack of information over the last month or so, such a disappointing occurrence has not been pleasant for me! !